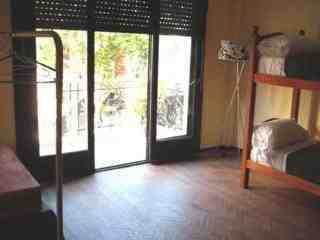 Augur Hostel Buenos Aires, Hotel Argentina. Limited Time Offer! It is situatedRead more at SANCHEZ DE BUSTAMANTE 495 in the south section of Buenos Aires, at only 7 minutes by car distance from the center.Of a Budget category, the Augur Hostel has all the comforts such as : n.a..The Aeroparque Jorge Newbery airport is about 11 minutes by car from the hotel (3 miles ).